Dr. Stein retired as a colonel in the United States Marine Corps in 2001, after serving 27 years on active duty. He received a B.A. in political science from Rider University, Lawrenceville, New Jersey; an M.S. in Systems Management from the University of Southern California, Los Angeles, California; an M.A. in National Security and Strategic Studies from the Naval War College, Newport, Rhode Island; and a Doctor of Education degree from United States International University, San Diego, California. As a Marine officer, Dr. Stein served in numerous leadership positions, with more than 10 years in training and education commands. As a colonel, he commanded the Marine Corps Logistics Schools, located in Camp Lejeune, North Carolina. 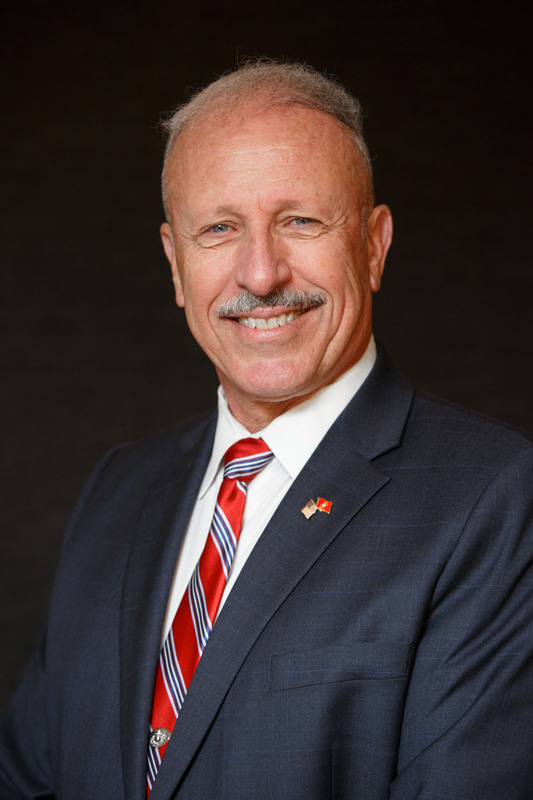 Upon retirement from the Marine Corps, Dr. Stein worked as the principal of a K-8 charter school in Raleigh, NC for over three years, followed by an assignment as executive director of a K-8 charter school in Durham, NC for another three years. He has also worked as a consultant for a charter school in Charlotte, NC and as interim head of a private high school in Elon, NC. He currently teaches leadership classes for the Master of Science in Leadership program at Northeastern University’s College of Professional Studies. Dr. Stein has written articles for various professional journals. He also collaborated with two college professors in writing a book that was first published by Kendall Hunt Publishing Company in July 2012, followed by a second edition in June 2018. The book is titled, The Value Frontier: An Introduction to Competitive Business Strategies. His second book, titled Education Disrupted: Strategies for saving our failing schools was published by Rowman & Littlefield Publishing Company in November 2013. Dr. Stein and his wife, Marcia, have been married for 38 years and they have one daughter, married to an airline pilot and Air Force Reserve F-15E pilot, and two grandchildren.